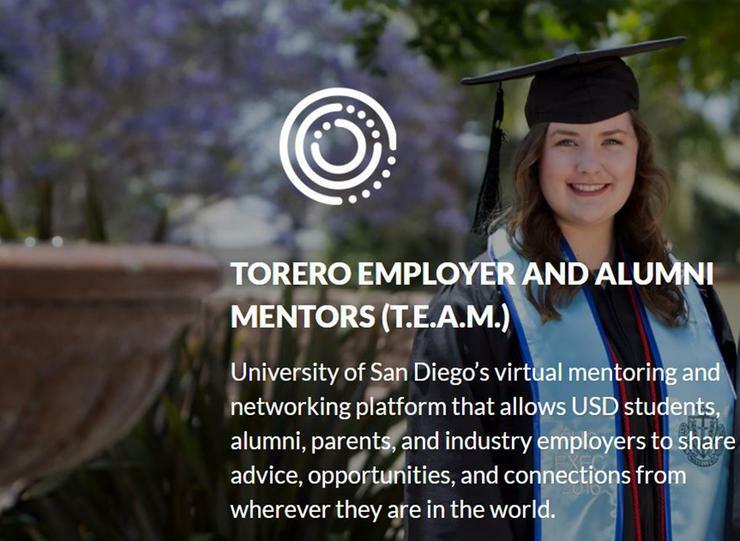 SAN DIEGO (April 9, 2019) – University of San Diego’s Career Development Center recently launched a university-wide virtual networking, mentoring, and job posting platform– T.E.A.M.–Torero Employer and Alumni Mentors. T.E.A.M. takes the place of the Alumni Network Directory in #HireUSDLaw–the law school’s career management system–and provides an enhanced interactive experience. Students, alumni, parents, and employers can share advice, opportunities, and connections from anywhere in the world. The T.E.A.M. platform has unlimited search capabilities including key words, geographic locations, industries, companies/organizations, majors, and degrees. USD School of Law is rolling out T.E.A.M. to alumni between April and August, and students will be invited to join the platform in the Fall 2019 semester. T.E.A.M. 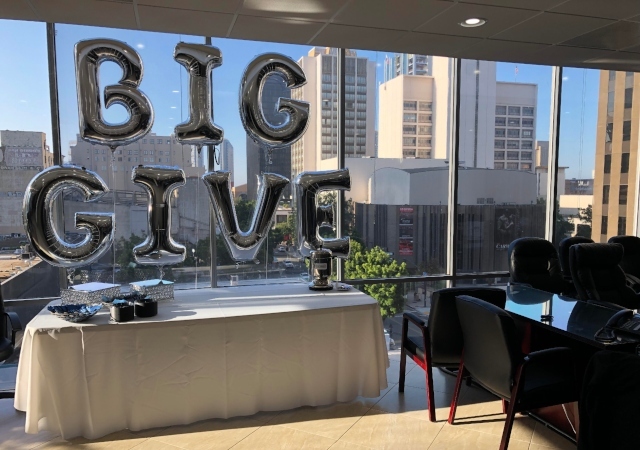 is open to all USD alumni and students, expanding the opportunity to network and make connections beyond the law community. Flash mentoring enables alumni to connect with students and other alumni through short, session-based, single meetings in a low pressure environment by phone, video chat, or in-person with options to send messages and propose meeting days/times. T.E.A.M. 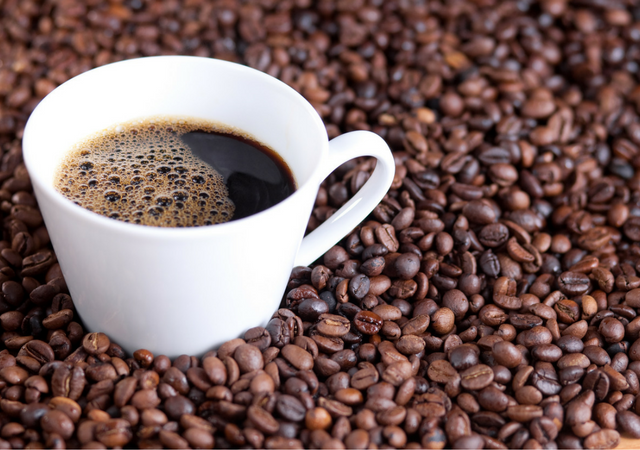 is seamlessly integrated with LinkedIn and Facebook to allow for easy login and data sharing. Users may log in with or sync to their LinkedIn and Facebook accounts after signup. T.E.A.M. also has direct integration with Indeed and automatically populates job postings. “Once we have a critical mass of law alumni signed up in T.E.A.M., the platform will be a great resource for both law students and our law alumni,” shared Molly Wescott, USD School of Law Assistant Dean of Career and Professional Development. 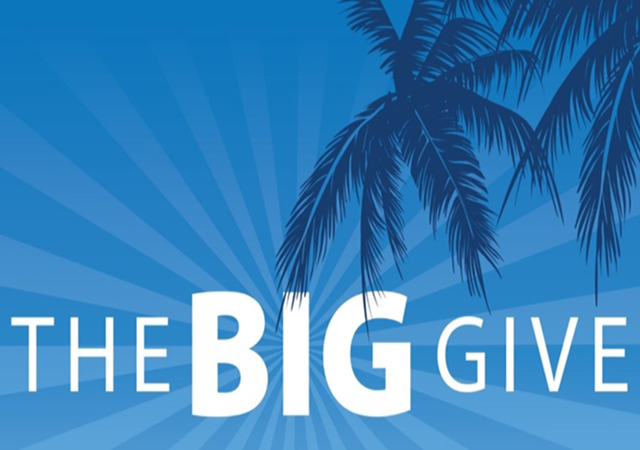 For questions and feedback, email mentoring@sandiego.edu.